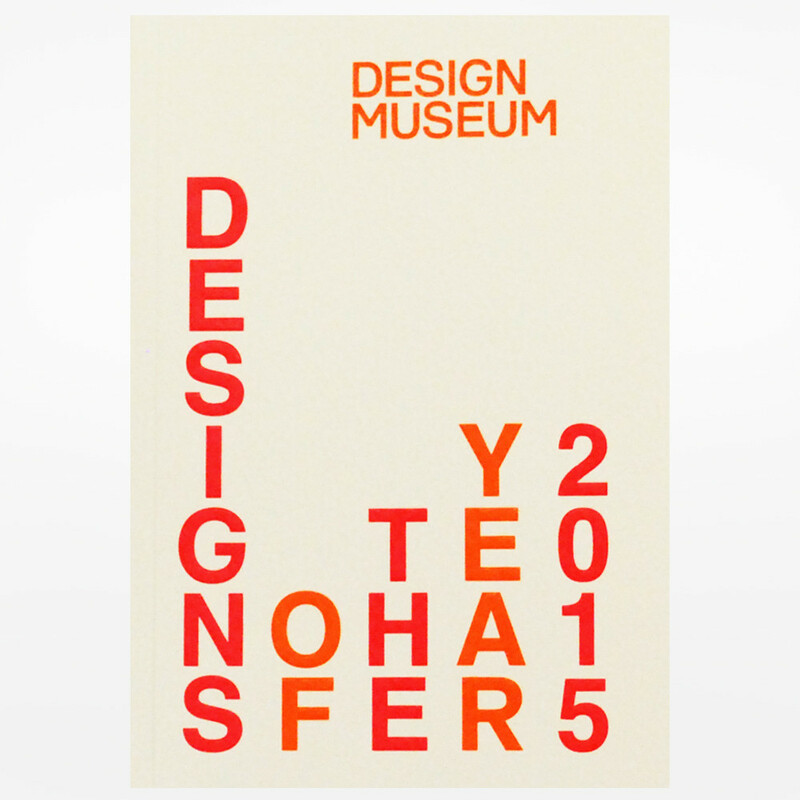 It was with great pleasure that I submitted my nominations for the Design Museum’s Designs of the Year 2015. This last year has seen some wonderfully thoughtful work, and it was a real challenge to decide on just three projects. Informed by tacit knowledge this device is designed by farmers (with help from a team of product designers and software engineers) for farmers. Moocall uses gesture recognition technology to monitor cows nearing the end of their gestational period. The technology responds to the movement a cow makes in early labour and sends a text message to the farmer to alert them, avoiding the need to constantly monitor CCTV or regularly visit calving sheds during the day or at night. The sensors are attached to a cow’s tail, and are easy to use and inexpensive with one device more than adequate to service a small herd of 40–50 cattle. This design is transforming farmers’ lives and improving animal welfare, through a wonderfully integrated piece of industrial design. Moocall demonstrates the impact good design can bring to technology start-ups and traditional industries such as farming. This multi-faceted red brick mountain of a building, expertly folded into an unpromising triangular site and informed by the angular geometries of its surroundings, demonstrates a quiet, lyrical and sensitive approach born of a deep understanding and dialogue with the site and it’s inhabitants. A wonderfully crafted design, the building carefully assembles a complex set of interdependent elements into a coherent and rational living space full of intimate moments as well as grand statements. Sensuous materials combine with free flowing spaces and a generous stair that clambers up the building creating meeting places at every level. Having made a habit of almost winning the Stirling Prize, John Tuomey and Sheila O’Donnell finally gained the global recognition their buildings, publications, exhibitions and teaching deserve with their RIBA Royal Gold Medal award, and this tour de force clearly shows a practice at the top of their game. 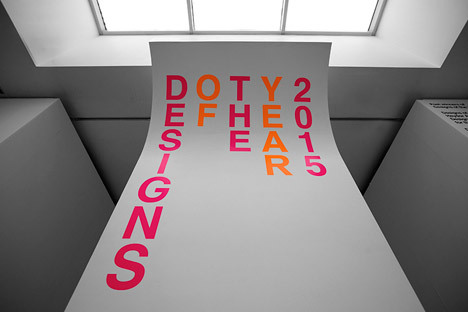 Designs of the Year is the annual international design awards and exhibition hosted by the Design Museum, London. With 75 projects from the previous 12 months, the awards and exhibition celebrate the diversity, creativity, innovation and impact of design across six categories. The nominators or ‘design scouts’ suggest potential projects for the awards and exhibition and provide for each project an insightful rationale, their reason for selection, which is published in the Designs of the Year catalogue.